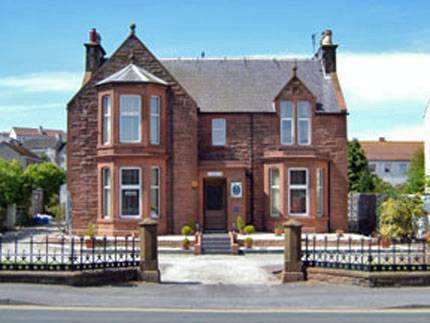 A beautiful Victorian villa, still retaining many of its original features. A warm welcome awaits you at Fernlea. 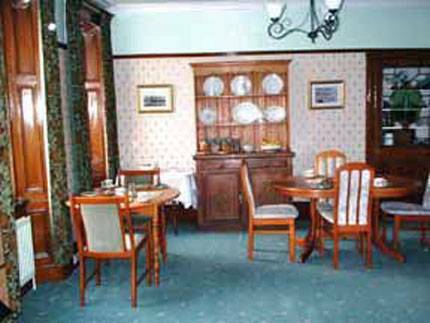 An established bed and breakfast for 20 years. 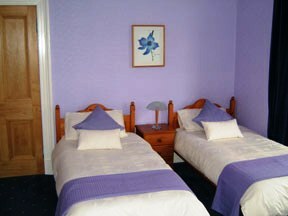 All rooms en-suite with colour tvs, hospitality trays. A non-smoking establishment. Private parking. 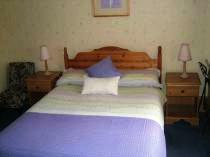 Close to town centre and ferries to Ireland. 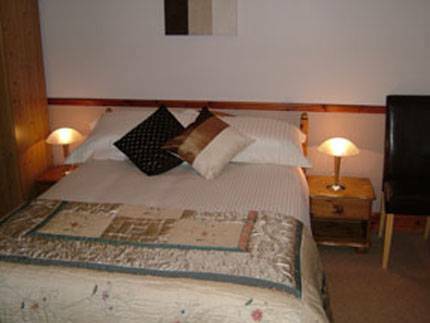 All rooms are centrally heated and have en-suite facilities and are non-smoking. Tastefully decorated to a high standard. Hospitality trays with tea, coffee, hot chocolate and biscuits. Towels, flannels and soap provided. All rooms have own keys for your security and convenience to allow you to come and go at your leisure. Housekeeping daily, Fluffy towels and cozy duvets. Town centre location within walking distance of supermarkets, shops, pubs, restaurants and cafes. L'Aperitif (affectionately known as Stranraer's Little Italy) create authentic Italian menus using fresh, local produce. High Quality seafood restaurant, situated in Portpatrick. By the sea and providing a variety of local produce and select wines. Offering superb affordable bar meals. Full payment will be required if cancelled within 5 days of arrival. Latest Arrival time is 9.00pm. Close to town centre, situated adjacent to Ryan Leisure centre and swimming pool. Follow signs. Bus & train stations all within walking distance.